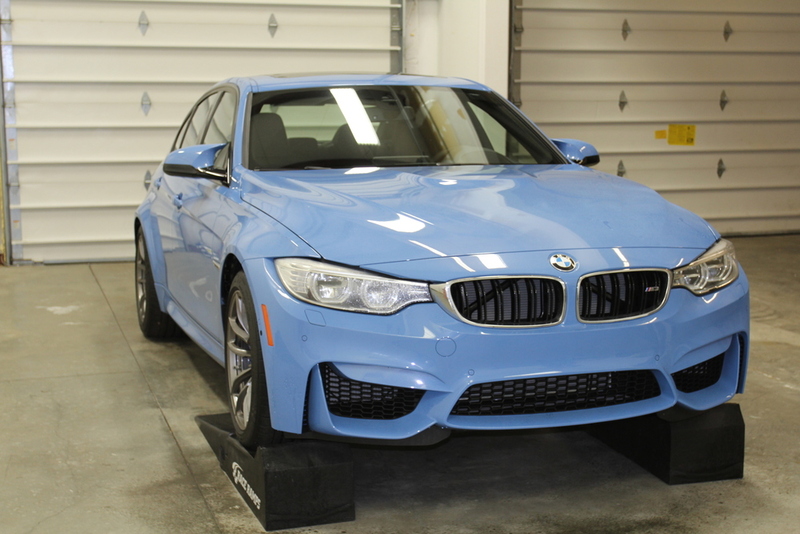 This new BMW M3 is stunning and the owner wanted to keep it that way. 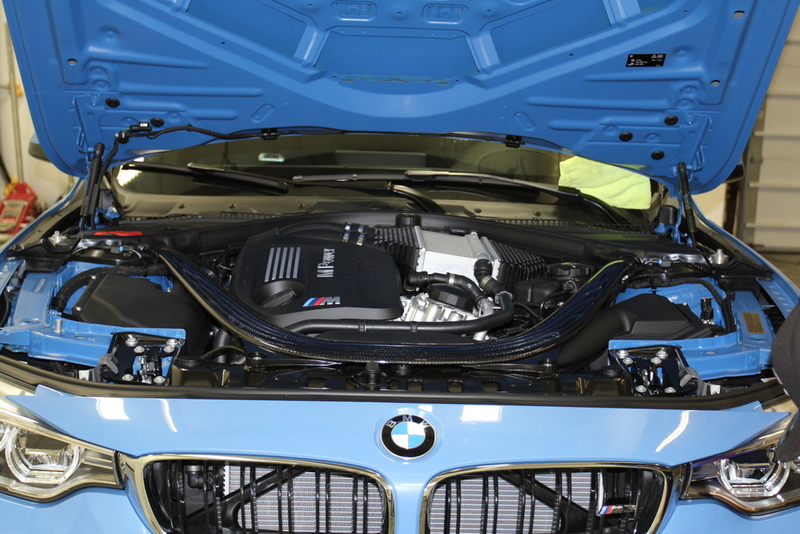 The team at Clear Bra Ohio installed Xpel Ultimate paint protection film with a kit designed precisely for this car. Check out the results below. 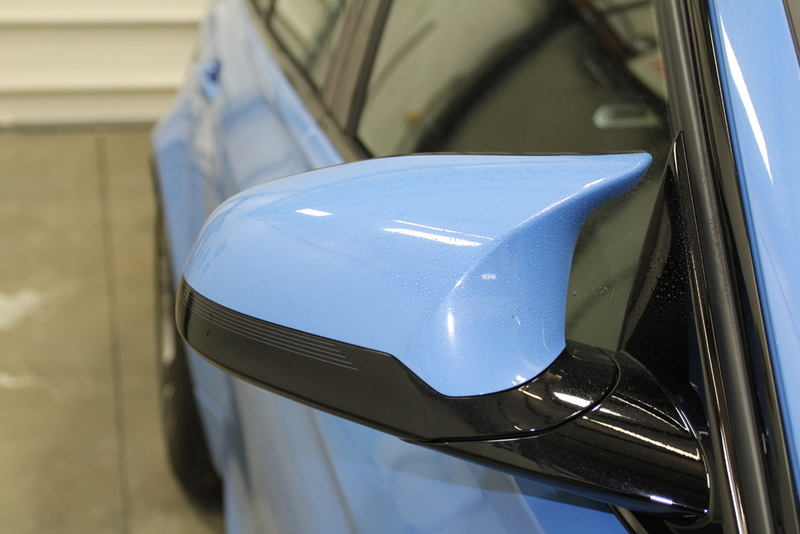 The best thing you can say about this revolutionary new film from Xpel and our installation expertise is that you cannot even tell the protection is installed. So, the car looks as stunning as ever, but now with a layer of protection to keep it looking that way for years to come. So, now the car looks as stunning as ever, but now with a layer of protection to keep it looking that way for years to come. Give us a call today to get a quote on keeping your car looking it's best.